September-quarter guidance by Apple supplier Skyworks may back the idea of healthy "iPhone 7" production, despite some previous hints to the contrary, according to a new investor memo seen by AppleInsider. Skyworks —which produces some power and wireless components for Apple —is anticipating a 10 to 11 percent rise in revenue in the September quarter, Wells Fargo analyst Maynard Um noted on Friday. That's stronger than any of its iPhone launch quarters in the past four years, with the exception of 2014, when Skyworks was forecasting a 47 percent growth coinciding with the launch of the iPhone 6 and 6 Plus. Because the firm has other clients, it's hard to tell for certain if the guidance is linked to Apple, Um cautioned. In fact June was reportedly weak for the supplier's Apple business. The analyst added, however, that Skyworks management has pointed to its current inventory being raw materials or work in progress, rather than leftovers from previous production. In June, Terry Gou —the chairman of Apple's main manufacturing partner, Foxconn —reportedly told subordinates to expect weak iPhone sales until early next year. That would seemingly contradict forecasts for suppliers like TSMC and Broadcom, which are expected to do well in the run-up to this fall's iPhone launch. 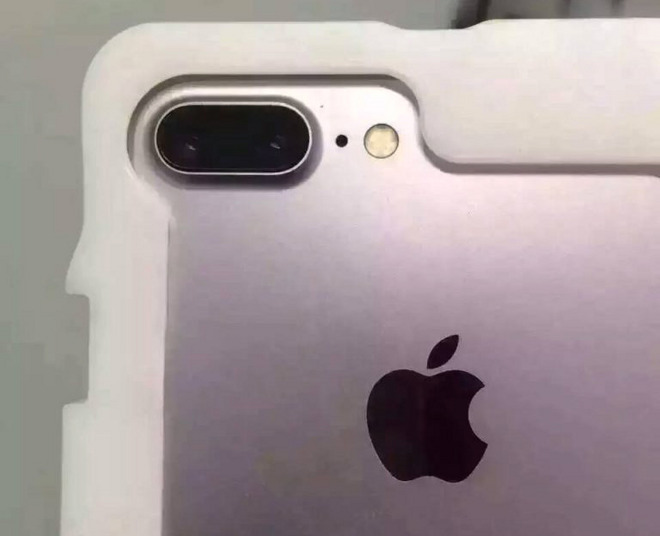 Nevertheless, the "iPhone 7" may not be a blockbuster, as it's predicted to be another interim upgrade improving speed, storage, and camera technology. A major redesign is only expected in next year's model, which could include an edge-to-edge OLED/AMOLED display, possibly even integrating FaceTime and Touch ID components.